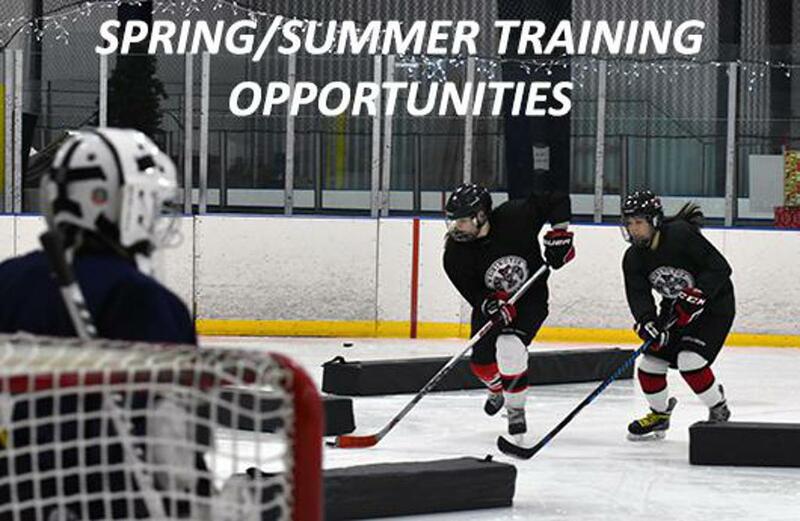 WWFHA will host a Wild Spring/Summer Scrimmage & Skills Clinics at Highland Ice Arena nearly every week between the beginning of May and the end of July. Whether your player is new to the all-girl hockey experience, or an old pro, she will benefit from these weekly skates in the spring and summer. Age-specific skills that will challenging, yet fun!